Students choose between violin, viola or cello for the week. Beginners learn basic technique, rhythms, open string melodies, and explore the expressive quality of string instruments. 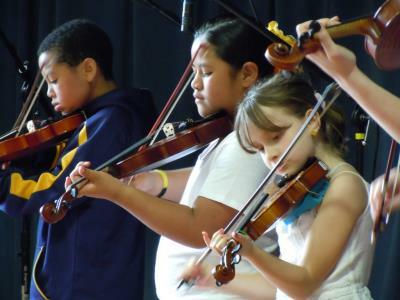 More advanced students get a chance to play with small ensembles, and learn basic improvisation.